When I was asked to think about the topic ’Designing For The Future’, I immediately thought about ’the future of design’. In both instances one should look at the current way things are designed. First of all I want to say that design is important and innovation should play an important role. But is only innovative design the future or is there more to it? Well, innovation is usually about technique, software, production methodes, materials and function. Again, all very important aspects. And together with sustainability it seems like things are great. There’s only one major aspect that is overlooked by many designers and design academies and that’s ’upcyling’. For those of you who aren’t familiar with the term upcycling: It’s the process of transforming waste materials/objects, useless, or unwanted products into new products and/or materials of better quality, with a different function and often with better environmental value. The term upcycling was introduced in 1994 by Reiner Pilz in an interview with Thornton Kay. 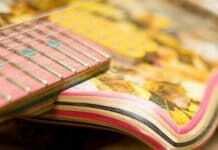 A few years later in 1999, Gunter Pauli and Johannes F. Hartkemeyer published a book with the title ’Upcycling’. The concept was later incorporated by William McDonough and Michael Braungart in their 2002 book Cradle to Cradle: Remaking the Way We Make Things. (followed by The Upcycle in 2013). 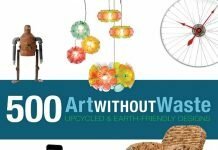 The writers, according to Wikipedia, state that the goal of upcycling is to prevent wasting potentially useful materials by making use of existing ones. This reduces the consumption of new raw materials when creating new products. Reducing the use of new raw materials can result in a reduction of energy usage, air pollution, water pollution and even greenhouse gas emissions. And what’s the difference with recycling you may ask. Also a way to reduce waste ending up into landfills. Well, I always say that upcycling is the superlative for recycling. And it’s good to notice that more and more designers and brands see the benefits of upcycle design. Rightly so, because a slightly new version or a different shaped sofa without any added environmental value is not the way it should be anymore. When creating a product we should actually consider if it could be made by using upcycling and if it’s needed at all. This all seems simple and easy to implement, but it doesn’t happen. At least not on a large scale. Countries that have been upcycling effectively for years are developing countries. They use old wood, redundant packaging and clothing in new ways. Although it’s a good thing for the environment, they do this more out of need. 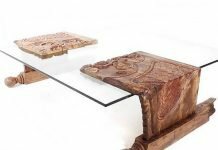 The first time the necessity of upcycling and lack of it in the design world became clear to me was when I visited the Salone 2012 in Milan, the largest furniture trade fair in the world, to look for great designs and concepts. And there was lots of it. As the global benchmark in home furnishing, the Salone did not disappoint. At some point it was even too much, because the amount of design products is just overwhelming. I noticed that environment-friendly designs were scarce and almost all big brands didn’t add anything to what was already there. Except of course a few young designers who where willing to stand out. And that’s when it became more and more clear to me that I was missing something. I became convinced that designers should produce responsible design – designs that are not just visually attractive, but also environmentally responsible and sustainable. Just designing more and more isn’t the way it should be anymore. It’s easier to design something from scratch where the designer has a choice to use whatever material or object available. But designing something where one has to use an old object or material is quite hard and challenging. Designers and the public opinion should realise that upcycling is a wonderful way to turn waste into outstanding artistry that is not only stylish and functional but also contributes to saving the environment. There’s another aspect about upcycling that hasn’t been mentioned. 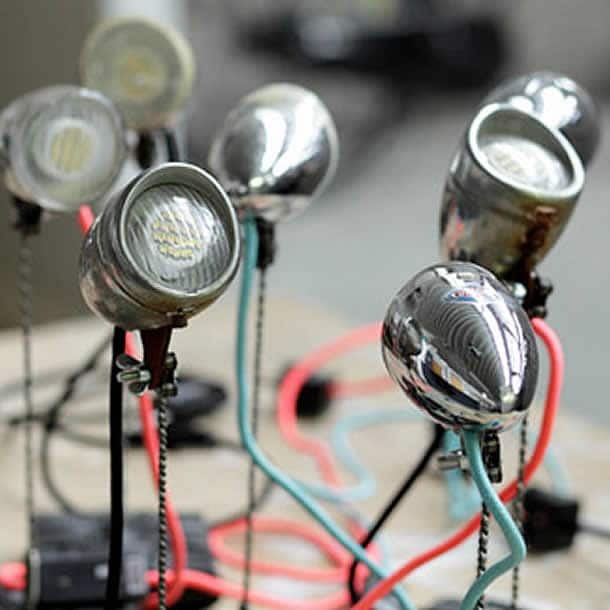 Beside environmental benefits, upcycling also stimulates jobs and enhances individuals’ living conditions. 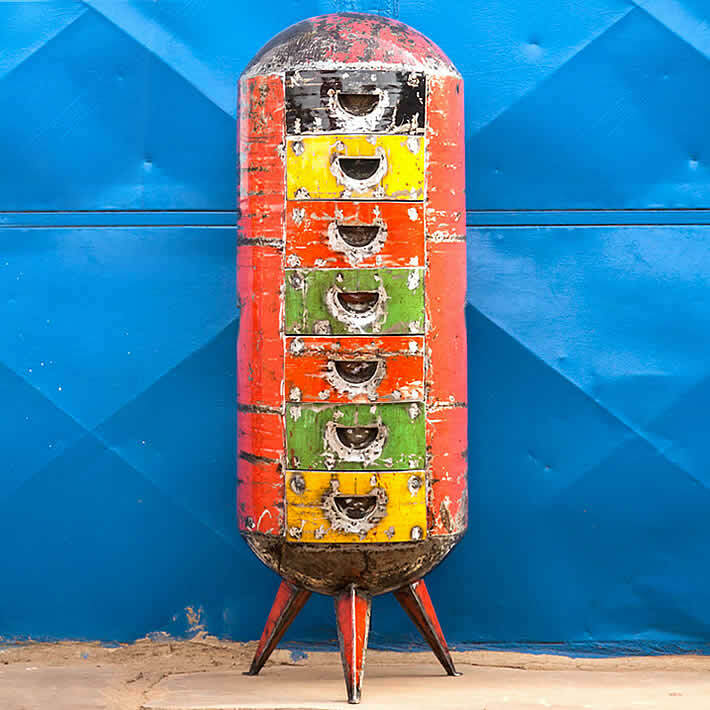 Locals are motivated to participate in upcycling ventures, like in India. Participants, often craftsmen and skilled workers, utilise discarded materials/objects and turn them into amazing upcycle products designed by well known designers. This way trash turns into treasures. Upcycle design and art have been around for quite a long time. Just look at art made by Marcel Duchamp, Pablo Picasso and many other artists. Around the ’90s a few incredible designers started showing design made out of every day products. They didn’t always use discarded materials and objects, but they showed what could be done. They pointed out that we should look at objects in a different way. In a way that a certain object could get a new life, a different function. And by doing so ideas got triggered to use waste and old stuff, transforming them into new design pieces. Well one of those designers is the admired Gae Aulenti. She lived form 1927 till 2012 and was an Italian architect, lighting and interior designer, and industrial designer. Gae Aulenti was one of the few notable women architects and designers in mid-twentieth century Europe. One of her designs as an industrial designer, and one of her later works, was an amazing table called ‘TOUR‘, designed in 1993. Another big name in design is Into Maurer. 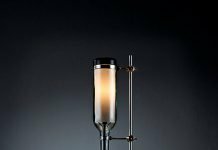 He’s one of the most innovative and influential lighting designers working today who has exhibited in many leading museums around the world. 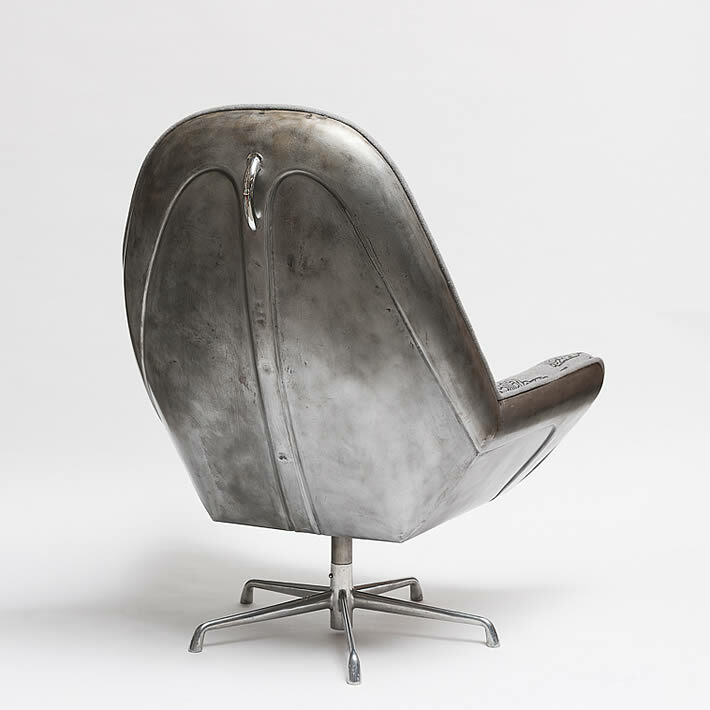 One of his iconic epicycle design pieces is called design Porca Miseria! A stunning suspension lamp made with porcelain shards. Both design pieces aren’t entirely made out discarded objects, but it shows what you can do with everyday objects. Now the big thing is to create upcycle designs for those materials/products. Upcycling and especially upcycle design is still a niche. And a very small one if a may say so. But things are gradually changing and upcycling is currently taking off in the western world. Thanks to an increased awareness of eco-friendly products, especially those that have an affordable price tag. And if manufacturers see that upcycle design can be profitable it’s even more interesting for them. “If upcycling is going to become mainstream, then the corporate world needs to see that it can be profitable,” said Albe Zakes, spokesman of U.S. company TerraCycle which specialises in finding new uses for discarded packaging. 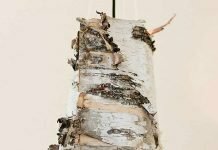 A growing number of companies are starting to focus on upcycling although the trend is still in its early stages and waiting to be widely accepted by the industry. Here in the Netherlands there’s an initiative that that I think is worth mentioning. 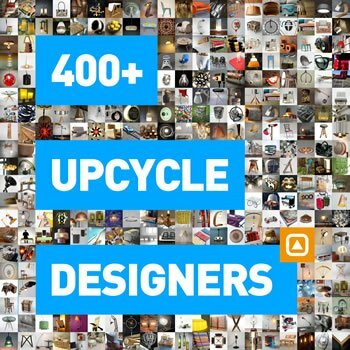 It’s called ‘The Upcycle’ where bicycle waste is transformed into beautifully designed upcycle collection, incorporating everyday products such as chairs, lamps, and belts into the de sign. Here in the Netherlands, there are more bicycles than people! Bicycles, which are abandoned for whatever reason, are picked up by local municipalities and brought to different bicycle depots or dump sites. For instance in Amsterdam, of the 64,575 bikes that were brought to the bike depot in 2012, 15,146 were claimed by the owner. Almost 78% of these bikes were unclaimed which is an enormous amount of waste! A small percentage of these bikes are sold to other bicycle shops, but most of them are shredded to produce metals which are not very environmentally friendly. After careful planning and research, the Upcycle team has found a way to re-use old frames. Old frames are transformed and used as a base for new unique bicycles that they brand as ‘Upcycles’. Instead of hiring professionals, the Upcycle team built a production team staffed by people from social workplaces. Not only did the Upcycle team help the environment but they also gave people job opportunities and alternative means to earn an income. Like I’ve mentioned before in this post, there are more and more designers that see the benefits of upcycle design. 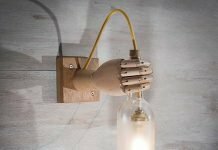 On my blog upcycleDZINE more than 500 upcycle designs are featured by over 400 designers that all show how incredible exciting upcycling can be. 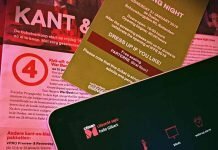 Here are some examples: Indusigns, Marcantonio Raimondi Malerba, T.O.M.T.™, Oxgut Hose Co. and Studio ORYX. These are just a few from a long list of amazing designers. Last but least I want to mention why upcycle design is distinctive design. In contrast to ’normal’ design, upcycle design gives you a product that is handmade, original and often one of a kind and fun. And to top it all of the design piece has a story to tell, it has a history which therefore gives it added value besides being of course environmentally friendly. That’s why I think that the future of design is, and should be about, upcycling. Thanks for some create insight and content…. Is it still possible to find “stockpiles” of discarded bicycles in Holland. I wish to start up cycling myself as a hobby and perhaps extra income? Making an income out of upcycling isn’t easy. Upcycling is still a niche and lots of people think it’s fantastic, but still see it as used waste. So it shouldn’t be expensive. 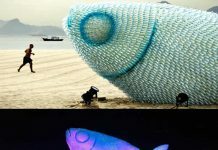 Of course they do forget that the design piece is a unique piece with a history and story about care for the environment.